It's with great pleasure I'm giving out this good news. 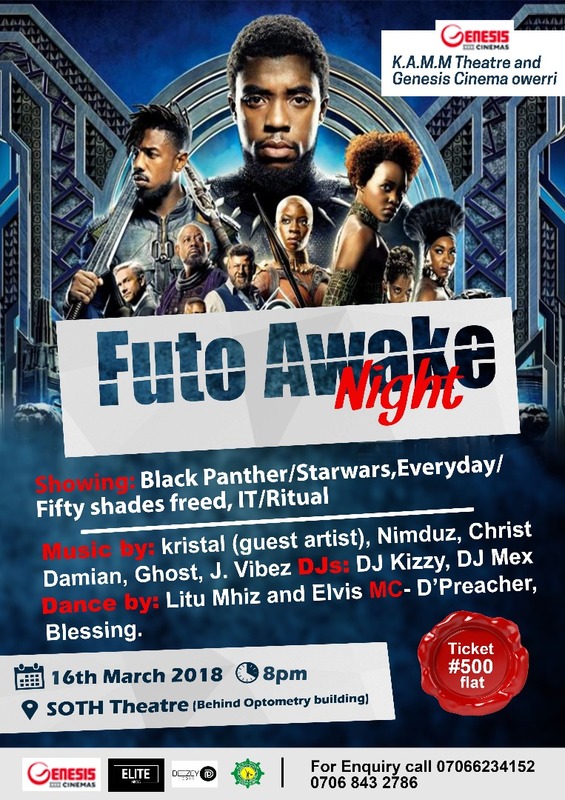 For the 1st time ever, Genesis Cinema of Shoprite will be brought down to FUTO. 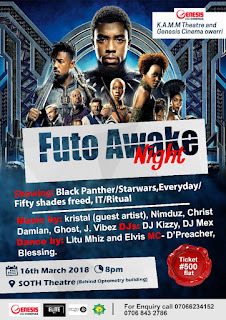 This event is tagged FUTO Awake Night. This is a great news for movie lovers and cinema goers. 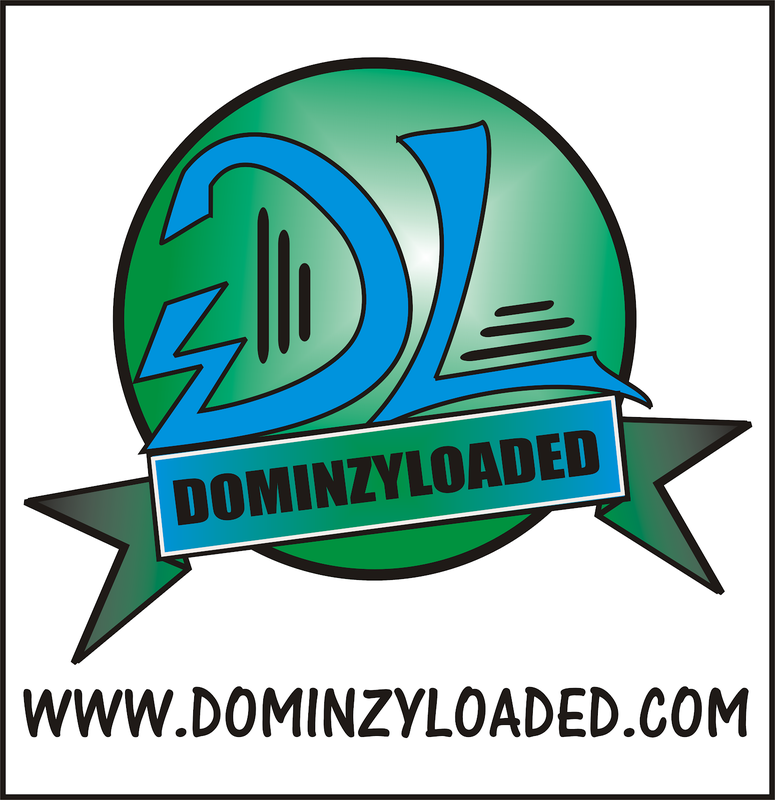 🔵Maybe to enjoy UNLIMITED COMEDY with MC the PREACHER ..and DANCE and DANCE and ROCK AWAY with DJ KIZZY and DJ MEKS all niqht after the Movie. Venue: SOHT Theatre, behind Optometry Building. Spread out the good news! !